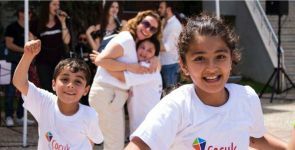 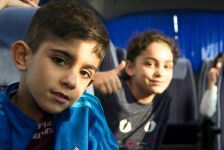 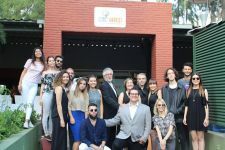 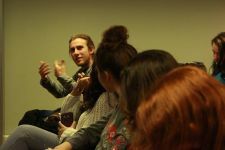 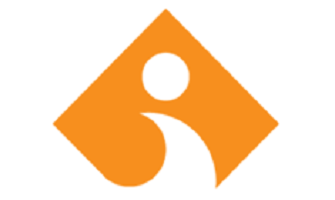 See Like a Child project, launched in 2018 by Faculty of Communication students and attracted support from all universities, including the universities in the Aegean region, now opens to Europe. 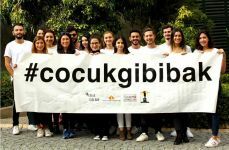 See Like a Child (Çocuk Gibi bak in Turkish), a project which has been carried out by the students of Izmir University of Economics Faculty of Communication for the last 2 terms is going to the U.S. 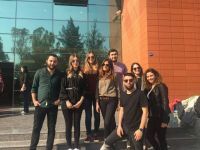 The project has been nominated as one of the top 3 among 53 projects that applied to the Peer-to-peer (P2P): Facebook Global Digital Challenge and will make a presentation in Washington D.C.
20th International Conference on Corporate and Marketing Communications (CMC 2015) was hosted by Faculty of Communication, Department of Public Relations and Advertising with the participation of scholars from 18 different countries.